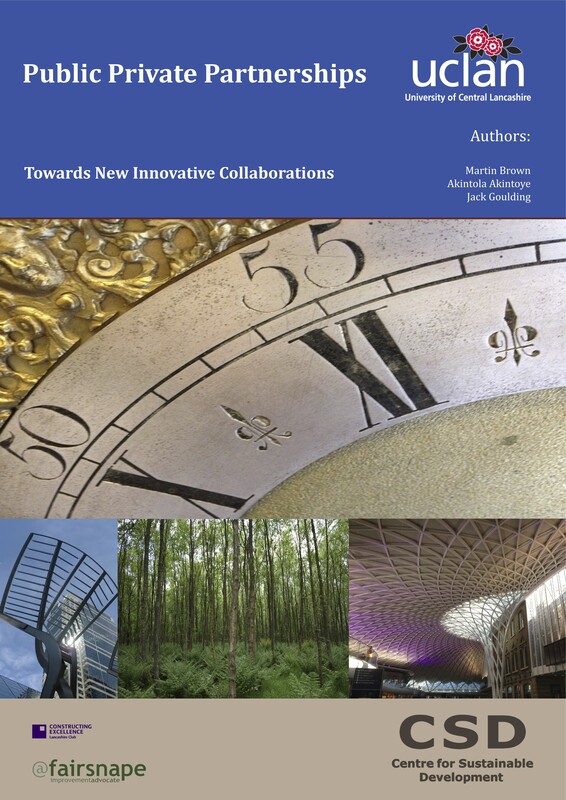 This report presents an industry perspective and context of Public Private Partnerships (PPP), the discussion of which is supported by evidence from extant literature, current thinking, and through a recent Public Private Partnership Body of Knowledge International Conference in 2013, hosted by the University of Central Lancashire, Grenville-Baines School of Architecture, Construction and Environment, in conjunction with the research Centre for Sustainable Development (CSD). The scope, reach and impact of international and industrial engagement through social media in relation to Public Private Partnerships. “Changes are always coming and innovations such as BIM will act as a driver of effective integration of the supply chain. BIM is probably the biggest single change to hit the Industry in the past 50 years. Partnership working skills aren’t new, but they must be refocused to fit today’s delivery processes, including the use of BIM” (John Lorimer keynote at #PPPConf2013). Partnering and collaborative working relationships are considered the most important vehicle for successful project delivery, the rubrics of which have been embedded in many international construction strategies. This highlights the importance of working together to not only achieve successful project outcomes, but also the collaborative infrastructure required to fully leverage an integrated and resilient client/supply chain to deliver real ‘value’ to PPPs. This entry was posted in collaborative working and tagged collaborative working, PPP on November 1, 2013 by martin brown.